Why Is An Web-Based Payroll Management System The Answer? The employees will be able to see all the records easily and apply for leaves if they have any left. They can check the entries of their entry and exit and report if there is some problem. All this will result in a genuinely satisfied employee. All the process will be free from human interaction. The data will be saved in the cloud and anyone with the authorization can check it. It will make the process more accurate. A web-based software will save a lot of time in the accounting department. They can quickly access any records of absentees or delays and release salary on that basis. Web-based payroll software can be accessed from anywhere with the correct credentials. Hence, the employee can directly check the records anywhere, anytime. They can check for their remaining leaves and applications remotely. Payroll data is very sensitive. It contains all the information about the employee including name, number, and address. 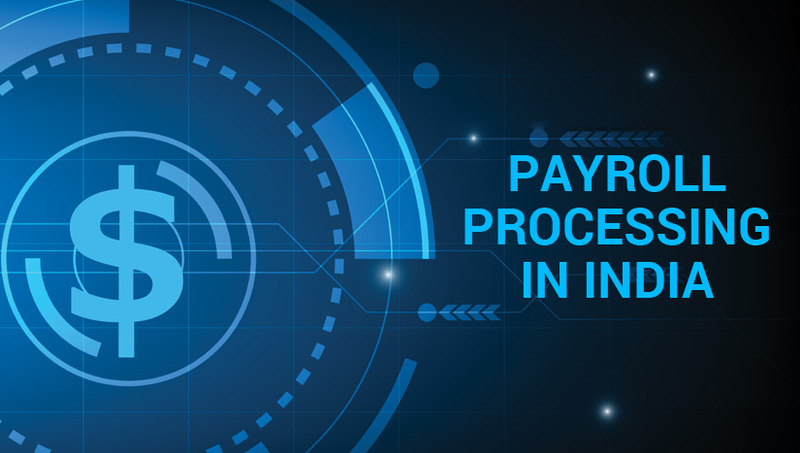 With web-based payroll software, the data will be safer as the payroll software comes with layers of security measures to keep the data safe. Running an online payroll software is way easier than handling the payroll on books. You just need to fill in the details and the rest of the processing will be done by the software to give you the results. Like their HR Software, Starlink India Web-Based Payroll Software can be easily customized. You can make any changes as per your need and it will still work with perfection. An web-based payroll software will be able to do in minutes what it will take a person hours. Automation is one of the most cost-effective practices. With online payroll software, you will save time and money. You just need to set it up and let it work its magic. With accounting integration, accounting department can directly import data from the payroll software and make all the reports and plans. No need for meticulous data entry again. When you set it up, web-based payroll software will have information to all your expenses, billings and payments. It will automatically help you to calculate taxes without any additional efforts.